Stroll down La Rambler in the Gothic Quarter of Barcelona any day and see tourists and vendors fighting for space on the walkway alongside stalls offering souvenirs. Nearly 30 million visitors each year pack down the narrow streets of the Gothic Quarter in the old part of the city, according to Euromonitor. By 2017, there were 16,000 holiday rentals, as reported by Barcelona City Council. According to a 2018 study by University of Paris Sud, when Airbnb started in Barcelona, rent rocketed by 28% between 2013 and 2016. In addition, there were more than 7000 illegal hostels. The number of private flats rented out to tourists reportedly went up nine times in a year. The city government has since hired a team of inspectors to look for illegal hostels. Owners may be fined up to €60,000. Paola Santoro, an Italian expat who has been living in Barcelona for eight years, explained that the influx of tourists has bumped up the rent in even further. 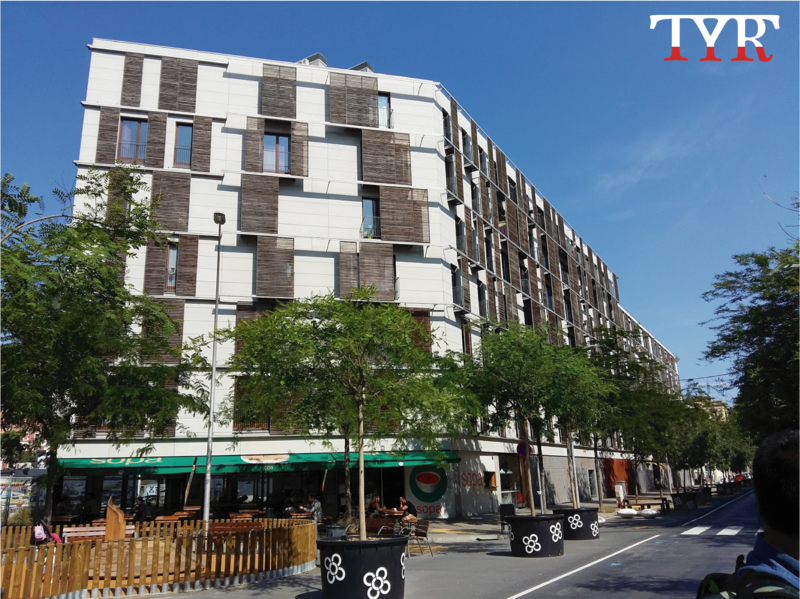 “The demand for accommodation by tourists meant many apartments are being converted into apartments for tourists only,” Paola said. Barcelona, Paola thought, has become a city for tourists only. More people also means more pollution and less space for everybody. So in 2014, the Barcelona City Council launched the Urban Mobility Plan, aimed at cutting air and noise pollution by 28% and 3% respectively. Part of the plan is to reduce traffic accidents by making at least 60% of the streets for pedestrians only. 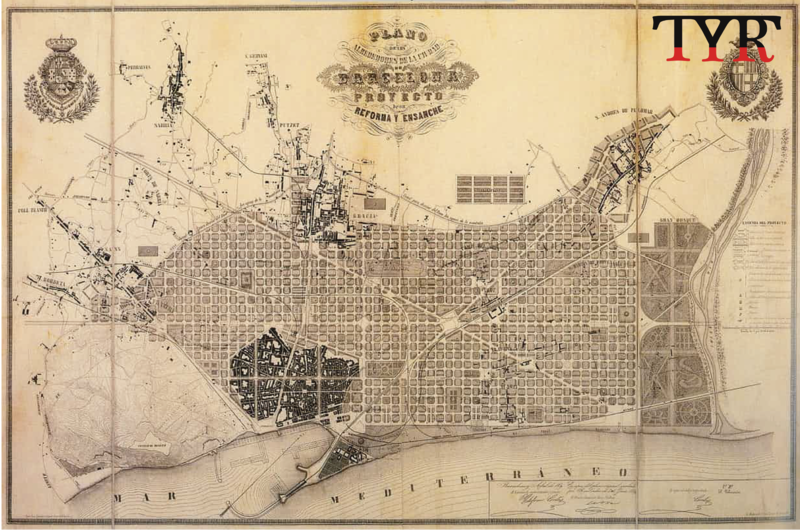 Under the plan, so-called superblocks were created based on the city’s Eixample layout. The grid structure, originally designed by 19th-century city planner, Ildefons Cerda, is such that neighbourhoods are organised into squares with a shared piazza in the middle in order to maximise space, air and sunlight for locals. 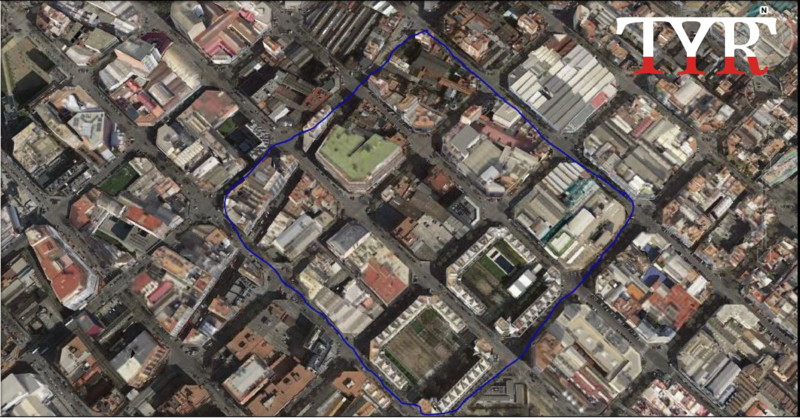 Each superblock is made up of nine of these Eixample squares. Instead of criss-crossing each other (as indicated by the arrows on the bold black line in the diagram on bottom left), the traffic circulates around the perimeters of each Eixample (as indicated by the thin arrow on the bold green line in the diagram on bottom right). The current road design versus the revised superblock model introduced in 2014. Source: Urban Mobility Project (PMU) 2013 - 2018. Within the Eixample, vehicles can travel only under 10 km per hour in a one-way loop (as indicated by the arrows on the green lanes). The Urban Mobility Plan aims to reduce traffic accident casualties by 30% between 2012 and 2018. It has already halved the waiting time for a bus to six minutes. Residents are encouraged to use bicycles. The Bicing system offers rental bikes and bicycle racks are all over the city make parking and rental easy. The government plans to triple the current 100 kilometres bicycle network in the not too distant future. 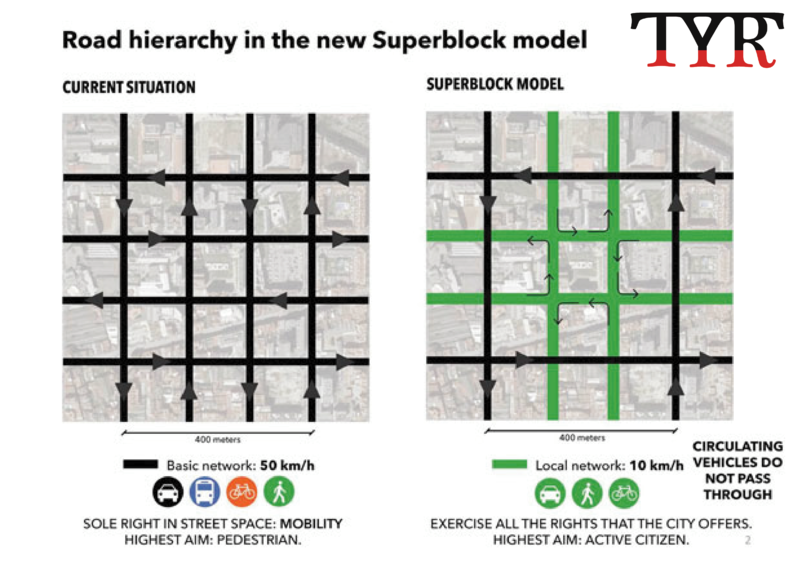 In addition, the Barcelona City Council is planning to develop a secondary network for the bicycles in order to link up the interior of the superblocks. 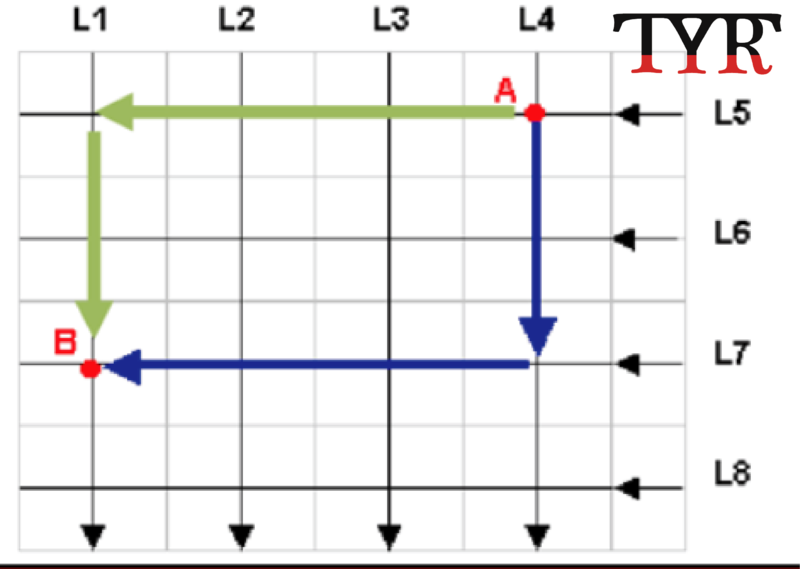 As for buses, the routes run in rectangular lines, either in a clockwise or anti-clockwise direction (as indicated by the green and blue line) and there are stops every three blocks so that passengers can transfer to other forms of transport. This helps to avoid unnecessary twists and turns that may result in traffic jams at bus stops. When the new bus network is completed in autumn 2018, the number of routes is expected to be reduced from 94 to 28, waiting time will be less than five minutes and journey time will be less than 35 minutes across the city. The net bus network in the Urban Mobility Plan which will be completed in late 2018. Source: Urban Mobility Project (PMU) 2013 - 2018. But implementation isn’t always easy. Tan explained that community consensus is important in Spain. Pointing to some giant potted plants within a superblock, Tan explained that the trees aren’t in the ground because the locals have to first agree where to put them. So moving the pots around is one way of finding out how residents prefer to organise their neighbourhoods. Giant potted plants within a superblock are not in the ground so that the locals can take time to decide where they would like their trees. A lack of consensus though sometimes mean there are no decisions for years. Ms. Tan pointed to a disused factory building at the edge of one Eixample. “ This one has not been redeveloped for years because the locals have yet to decide what to do with it,” she said. Many of the buildings within a superblock have shops or restaurants on the ground floor have residential flats upstairs, but then again, the residents need to agree on the kind of facilities they have to live above. “Consider all the pollution a Chinese restaurant might produce, for example. The oil and smell from the restaurant may bother people upstairs. So if you don’t get the neighbours’ approval, the city council cannot issue the license [to the restaurant],” Tan said. Buildings within a superblock usually have shops or diners on the ground floor. “In Asia and in Europe, people are very used to central business districts, residential areas and shopping malls. In Barcelona, it is all mixed together. However, we are [also] trying to achieve [the concepts of] cohesiveness, combined living [into the superblock model],” she said. Eduard Suarez, a 28-year-old resident from Barcelona, said international and local reactions towards the superblock model can be very different. He further added that despite the complaints on the superblock from other residents, he thinks the superblock is something both adults and children can really take advantage of. “On one hand, the superblock will turn many of the streets of the city into vehicle-free areas, allowing neighbouring communities to have free spaces to use at their best convenience or transform them into green areas," he said. Think twice about white rice?